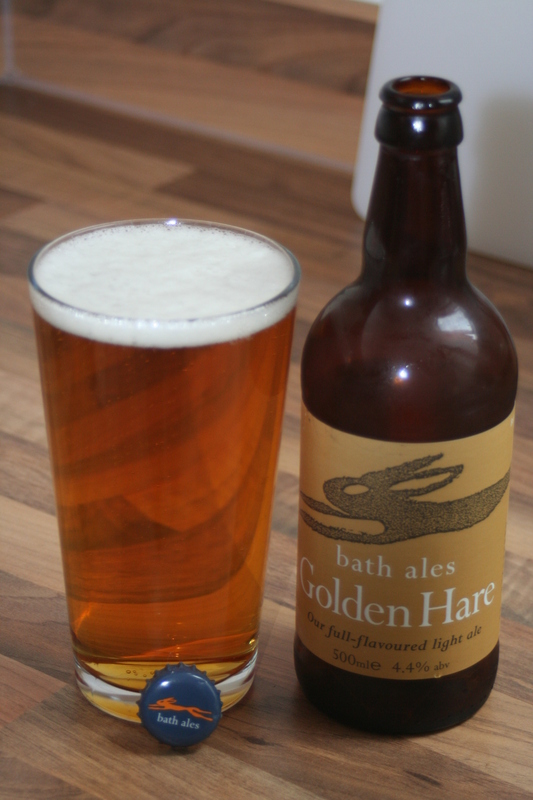 This is a tasty light ale from the kind folks of Bath Ales. It is self described as “bursting with flavour and brimming with condition. It’s smooth yet dry, wonderfully fresh and delightfully zesty”. I have to say I agree with the description. It’s an easy drinkin’ ale perfect for a summer barbecue. It went well with the baked chicken and mashed sweet potatoes we had for dinner. Perfect for a hot summers day (and by hot I mean around 75F, ‘cuz well, that’s as hot as it gets around here). 1) I have finally gotten my telephone and broadband setup after moving to a new flat. If I have any bit of advice for someone moving to or around the UK, it is to never use Sky for your telephone and broadband service unless you enjoy frustrating and expensive conversations with kind yet incompetent people. It’s good to be rid of those bastards and back online! 2) British ales are second to none! 3) Most importantly, and as a follow-up to a previous post, I have recently found out that my PI is not moving the lab to a new location. We’re staying put! Now we can settle in, down some ales and get into the business of research and traveling (we’ve got trips to Switzerland, Ireland and Southern Italy or Greece in the works!). Cheers to that!